I believe it is debut recording of young pianist Łukasz Łagocki and I admit it was close to be overlooked by me among real flood of excellent jazz recordings at the end of last year. Fortunately a friend of mine, Steve Dolan (you can buy this album at his web store: http://www.stevesjazzsounds.co.uk/) has turned my attention towards it and I discovered music that is excellently thought-out, superbly played and very enjoyable. Łukasz Łagocki plays on piano and Fender Rhode and we owe to him all compositions (one written with Stanoszek). 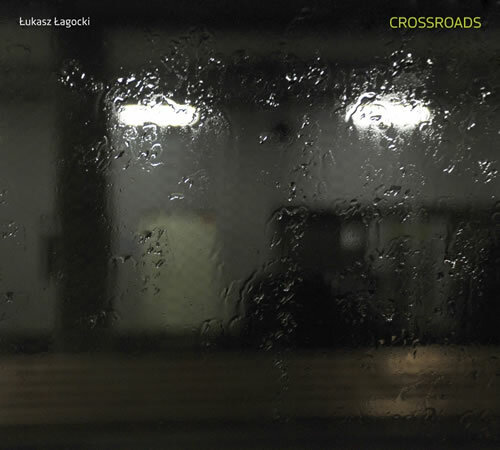 Łagocki sound on piano shows his classical background, reminding me styles of Fred Hersch or Kenny Werner, while his play on Fender Rhodes is even more interesting, spacious, thoughtful and very sensitive reminding me best years of Chick Corea's Return To Forever band. But throughout the album the most imposing is a presence of Israeli flutist Yael Acher with all other instruments graciously turning around his captivating solos. Apart from his conversations with Łagocki, Acher sounds the best when in dialogues with veteran violinist Henryk Gembalski. 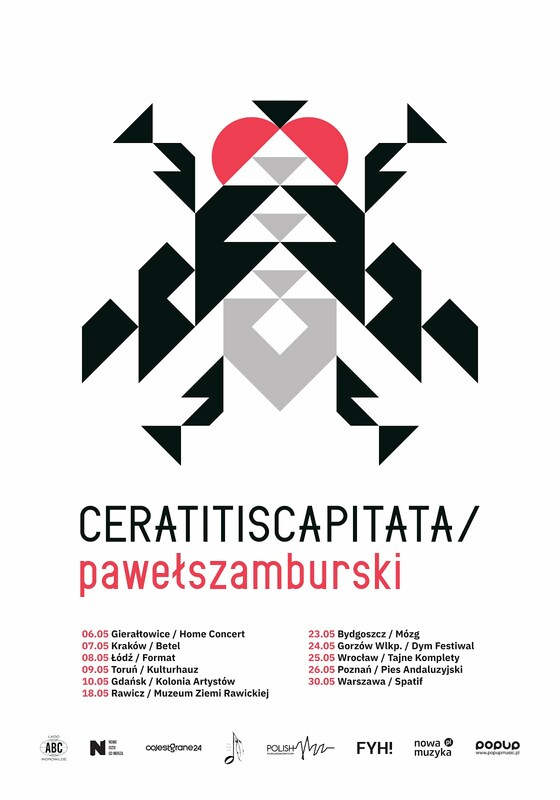 Once a part of Young Power, a most important band in Polish mainstream jazz in 80ties last century, Gembalski recorded more than 30 albums and since 2000 is working in Katowice Music Academy teaching jazz violin. Rhytm section consisting of bassist Olo Walicki, a member of legendary Miłość band of 90ties, one of main actors of yass revolution in Poland, and Henryk Stanoszek deserve word of praise as well giving to music not only necessary pulse but breath and spatiality. Tending towards cool jazz moods and dominated by flute this album should be compared with latest recordings by flutists Krzysztof Popek and Leszek Hefi Wiśniowski. Lacking Wiśniowski's aggressiveness and bravery it nonetheless surpasses excellently played but too conservative project of Popek: not bad for a debut I would say and giving a promise of more interesting things in future from this young and intelligent player.